Mi Pod Container Homes offer sustainable, affordable, strong, transportable and versatile homes. 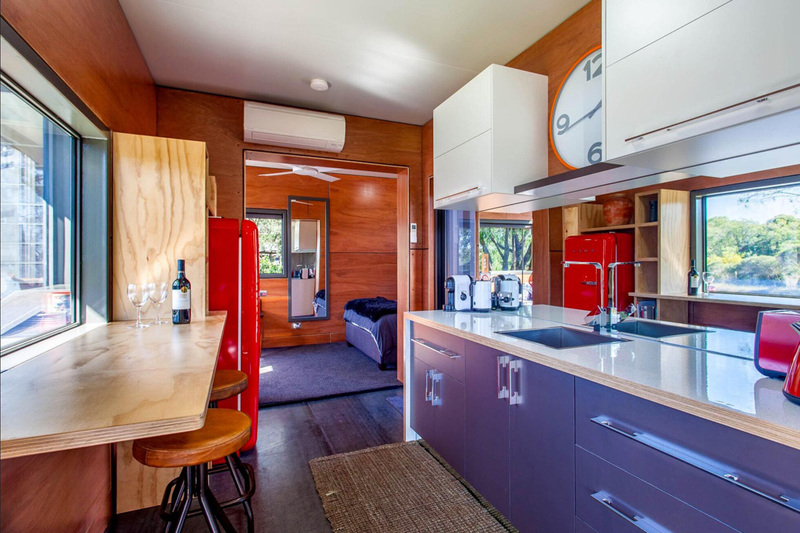 Mi Pod Container Homes is located in Dunsborough and create and install amazing container homes, offices and rooms that have an amazing array of functions and portability. In the quest for better value housing that has the least possible effect on the environment, sea containers have become a way to create incredible homes that are only limited by your imagination. 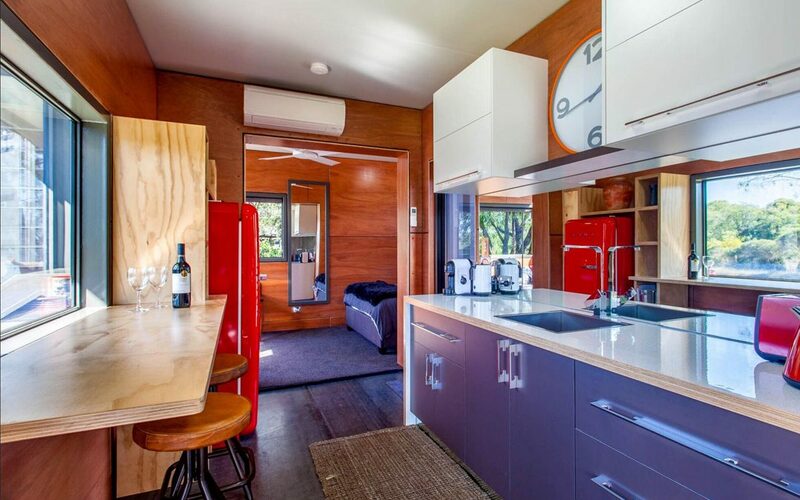 Mi Pod Container Homes’ quality workmanship on experience in the industry ensures your shipping container home is luxurious, secure and the best value possible.